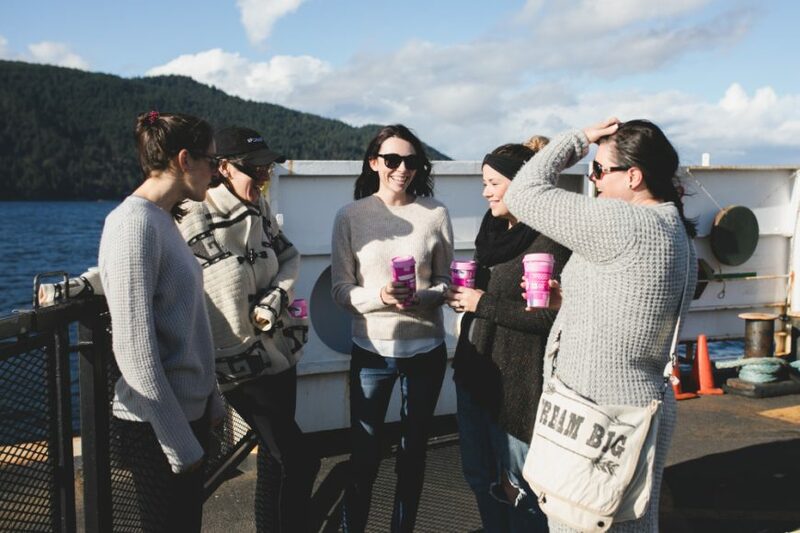 One year ago 4 acquaintances went to Bowen Island for the very first #AtoZSelflove Yoga retreat and in simple words, it was magical. Arrived as acquaintances and left as amazing friends. All in need of a little self-love for whatever reason and left rested and educated on how important yoga & meditation is for your day. 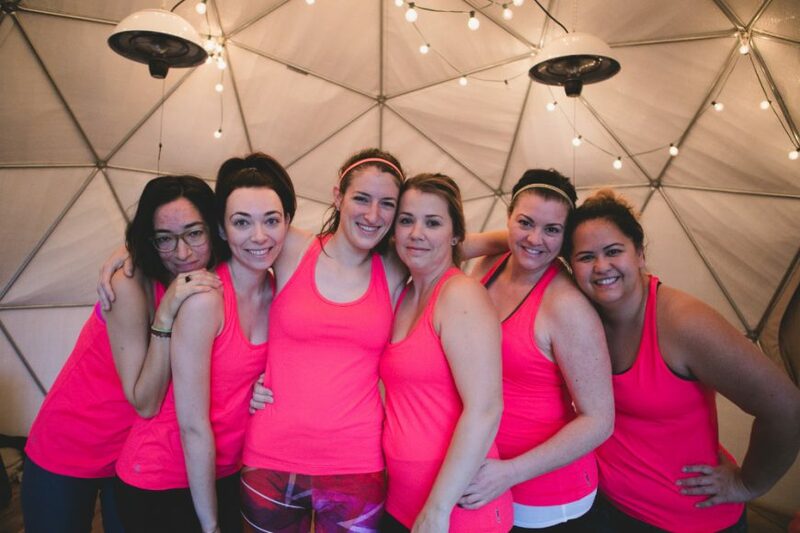 Inside jokes were created, sleep was lost, laughter filled our bellies and our hearts left full, Nectar Yoga B&B truly is the best BC yoga for self-love! One year later, 3 originals and 3 newbies found ourselves greeted by the owner Andrea outside the newly painted Nectar Yoga B&B. It felt like nothing and everything had changed. Updates were made to the property, a Sauna was added, the exterior was painted and hammocks were added! 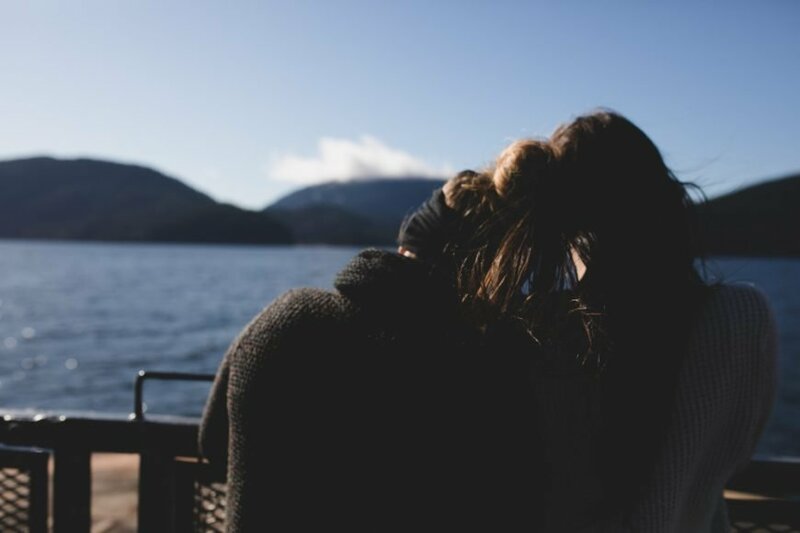 The instant comfort and sense of home crept in and immediately we felt the moment of right now. 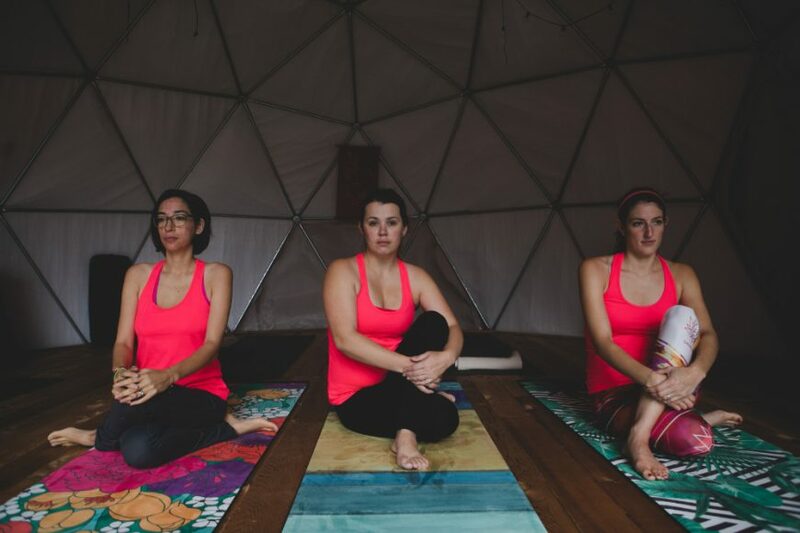 Andrea both last year and this year brought the message of NOW to our guided meditation and yoga practice. It’s easy to become engrossed in where we want to be or what we think we need to feel complete. Andrea brings a gentle reminder that all we have is right now! 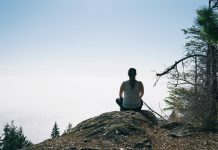 Just as the year before, Andrea started our first yoga session familiarizing herself with our own yoga practices, what slows us down and what’s happening in our current lives. 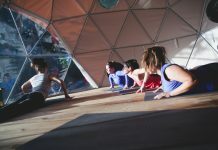 All levels of yoga and meditation are welcome! 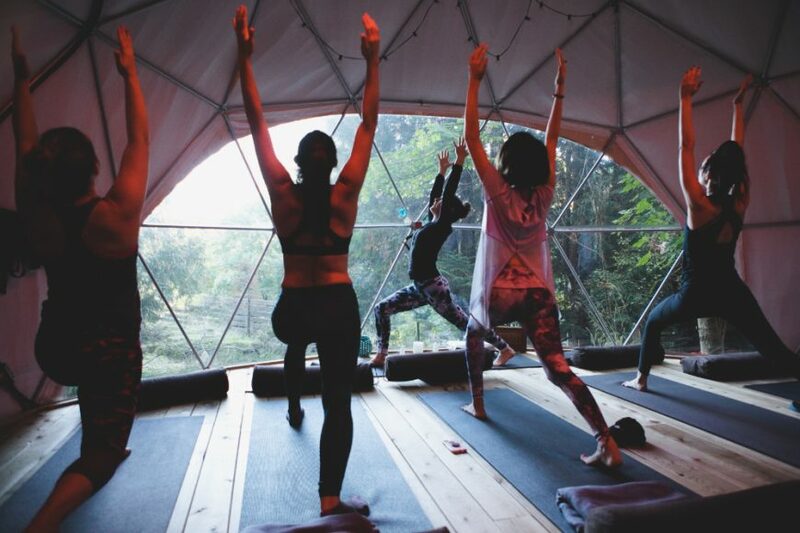 While some of us are more limber than others, we all came together to live in this moment, take care of our inner selves and succumb to what our bodies needed right now! This time last year I was in the beginning stages of my journey. It was nice to see how far I have come in this journey. While I still have aches and pains, I am much more able to stop right now, take comfort in meditation and light stretching and feel peace. Simple stretches and meditation are a daily necessity here even with Zoe, we both find comfort in this practice. 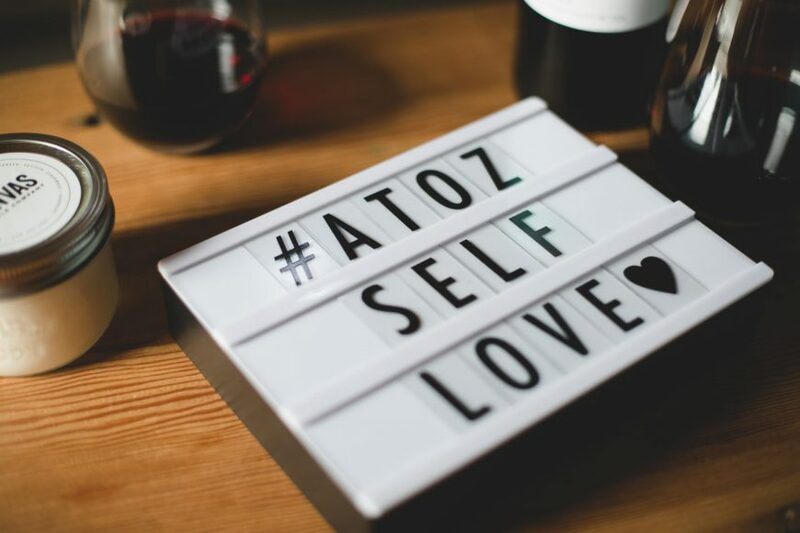 The #atozselflove yoga retreat at Nectar Yoga BNB goes far beyond the laughter, the connection, and soul refreshing moments. 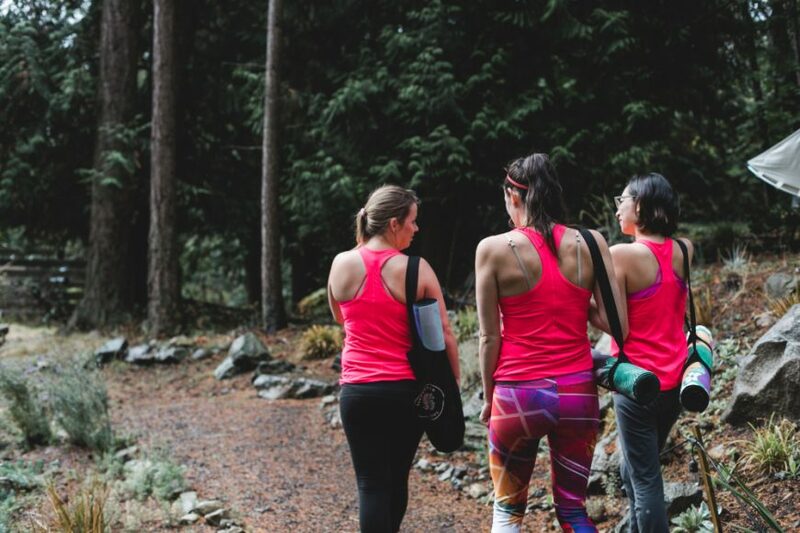 We left armed with more knowledge on how to take care of ourselves. We learned yoga moves that will help with lower back and hip problems that many of us mothers suffer from. Additionally, we found poses like a heart opener that spoke to us, reminding us of right now and is easily incorporated into your day. These yearly retreats have meant the world to me. As mothers, we wear many hats and more often than not we disregard our discomfort, our needs, and wants. 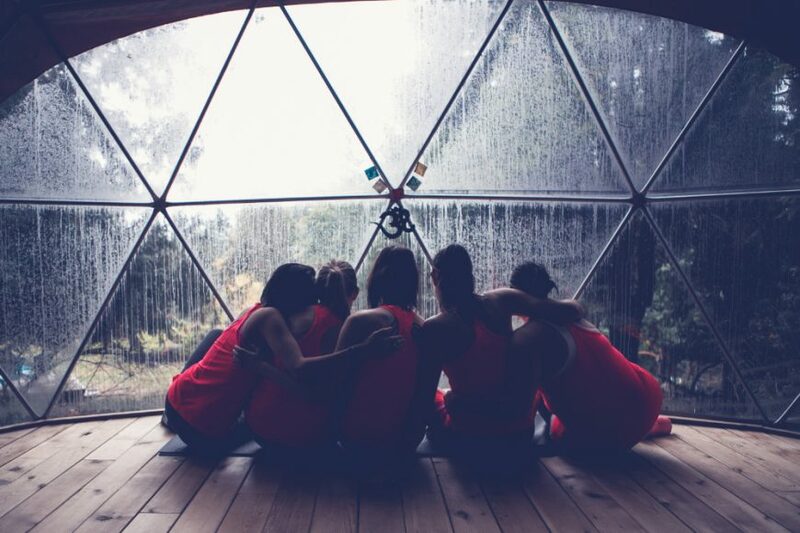 These annual retreats remind us that at the base of it all, we important too! 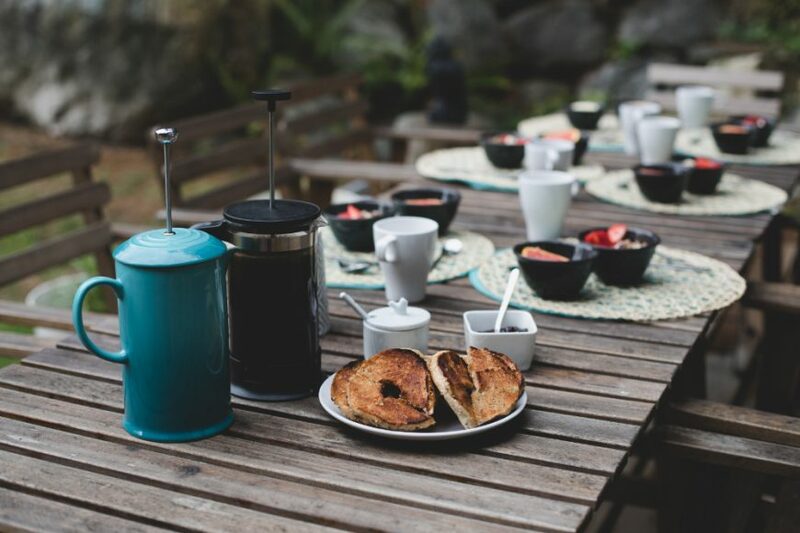 Our two-night stay included not only the best bc yoga & meditation but additionally, amazing breakfast handmade and served in this gorgeous setting that is Bowen Island. 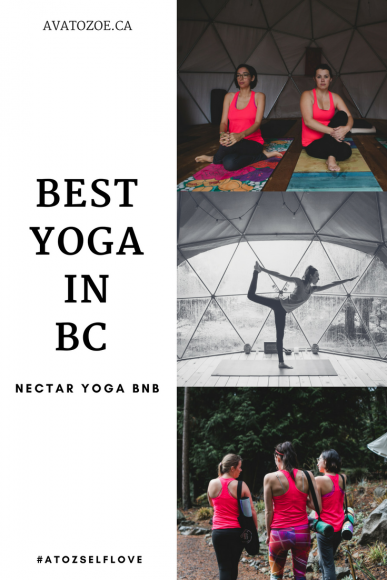 Nectar Yoga B&B has 3 accommodations to choose from and is the best place to practice yoga on Bowen; to reconnect, to grow and fall in love again. Disclaimer: We received our two-night stay in exchange for honest blog posts about our stay. All opinions expressed in this post are of my own. I only bring you the best, so if I love it, I know you will! 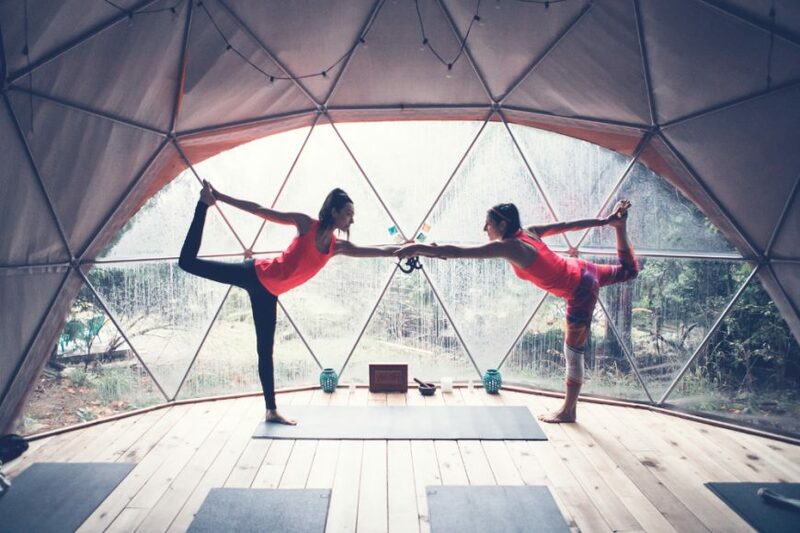 Looking for a Yoga Retreat? 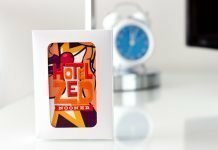 Pin it for later! Next articleTeach Them Young! A Toddler Remembrance Day Craft! Looks like and amazing and relaxing time! I’ve never tried yoga. I want to try it for my fibromyalgia. What a beautiful spot you all found. It’s been years since I’ve been to Bowen, now I have even more reason to go back! Oh goodness me this looks like heaven! You make me wish I was into yoga with this. I just can’t get into it. Looks like you all had an amazing time. Staying present is important and yet so difficult for many of us. It’s very true. All we have is now.